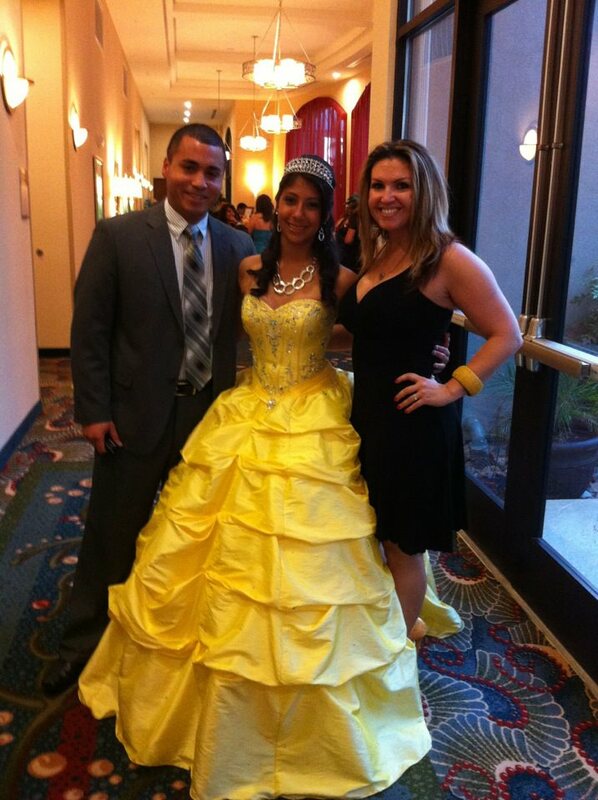 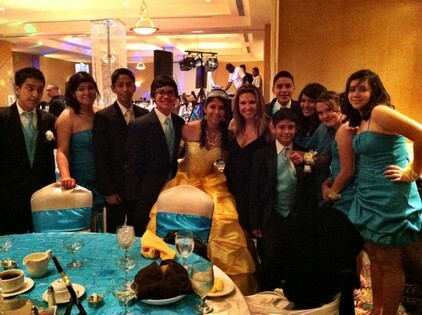 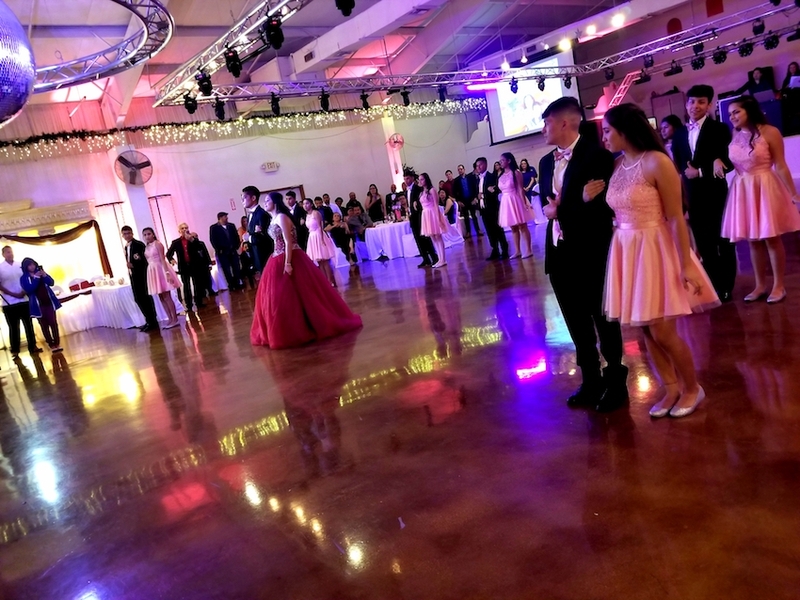 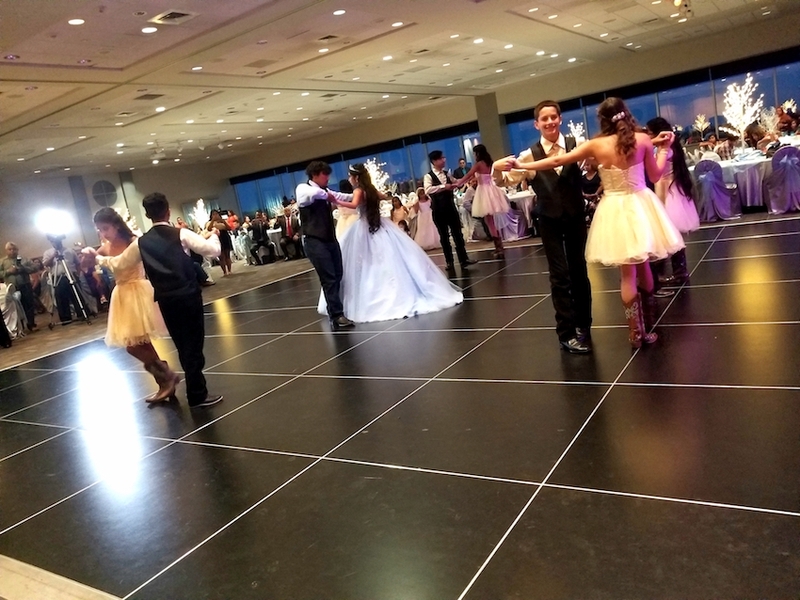 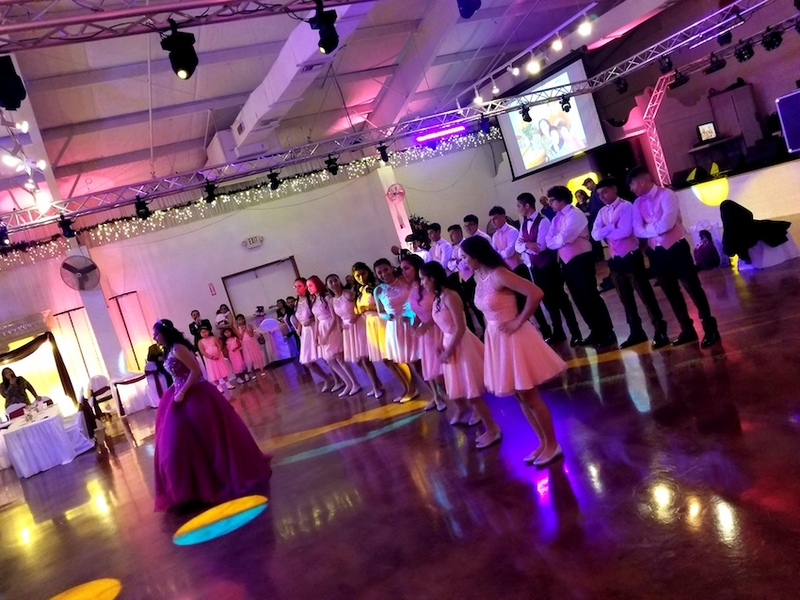 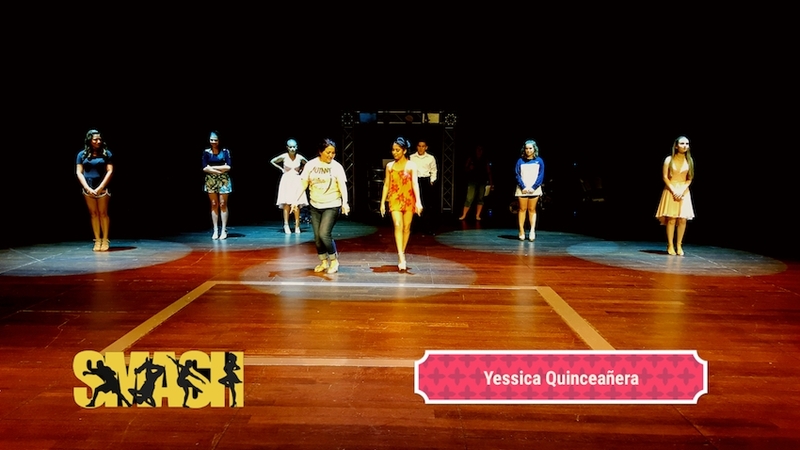 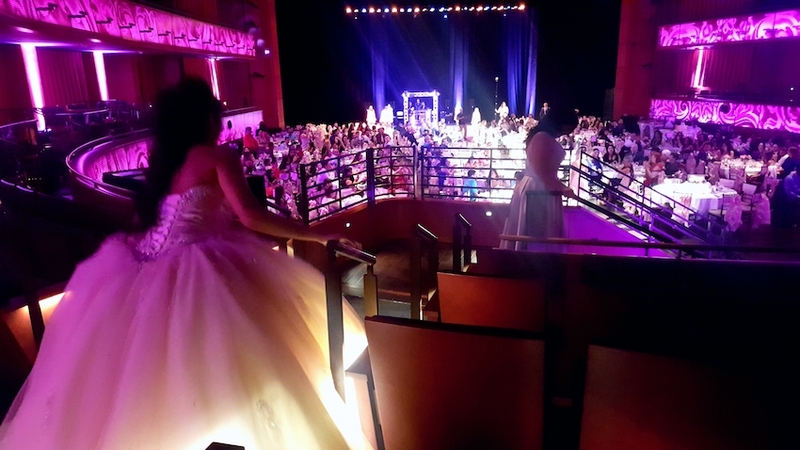 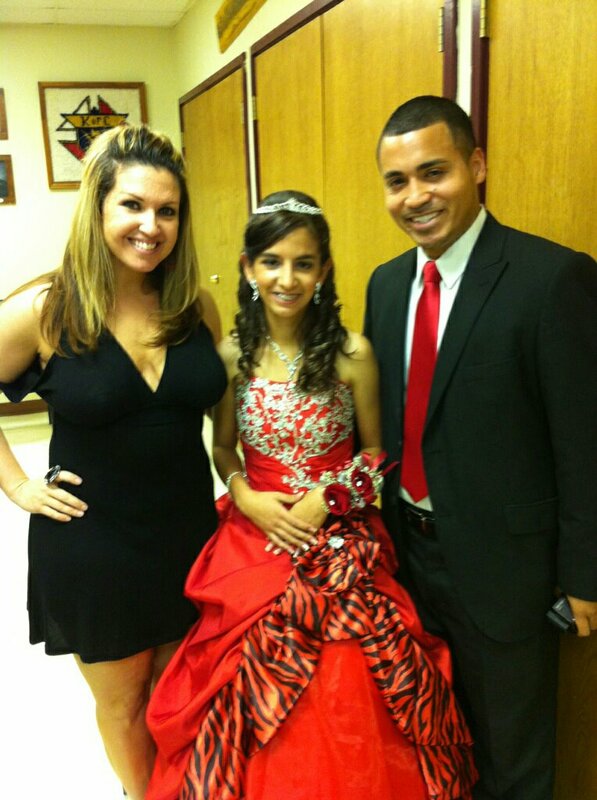 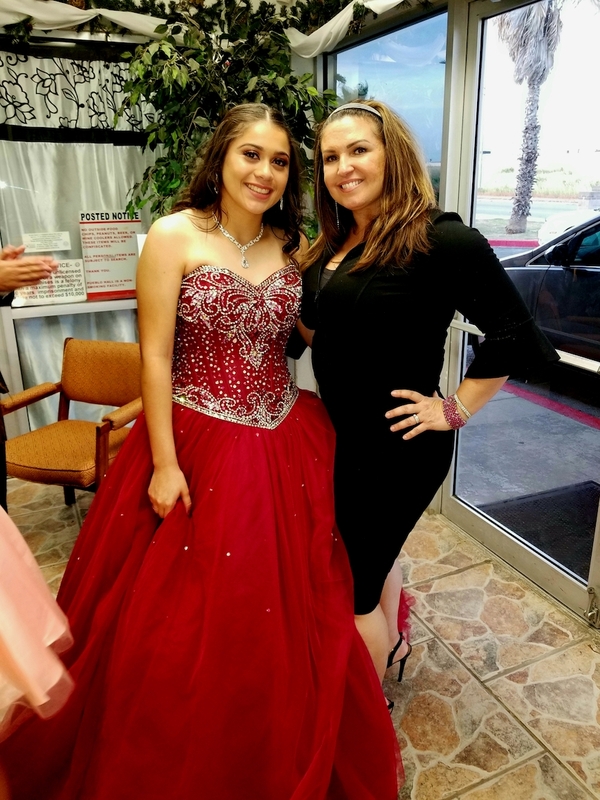 Based in San Antonio TX, SMASH DANCE STUDIO has over 20 years of Quinceanera Choreography experience. 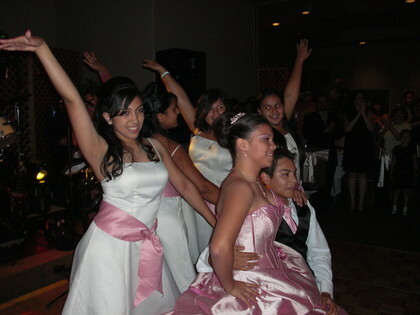 We customize your special dance with affordable rates. 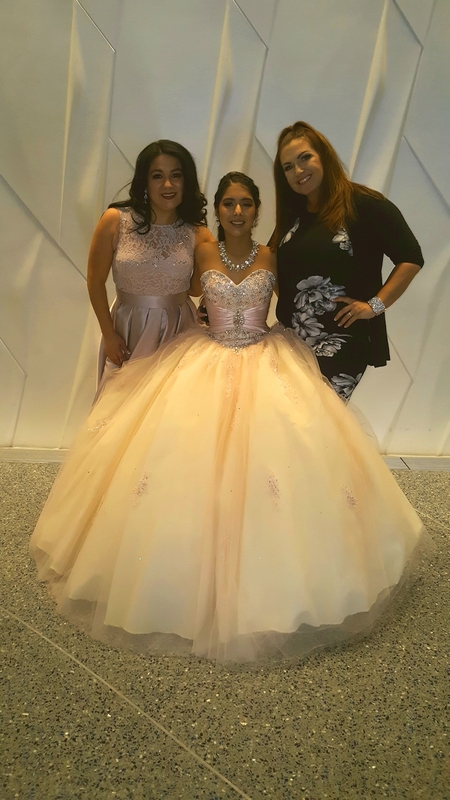 Call today to ask about our special Quinceanera packages! 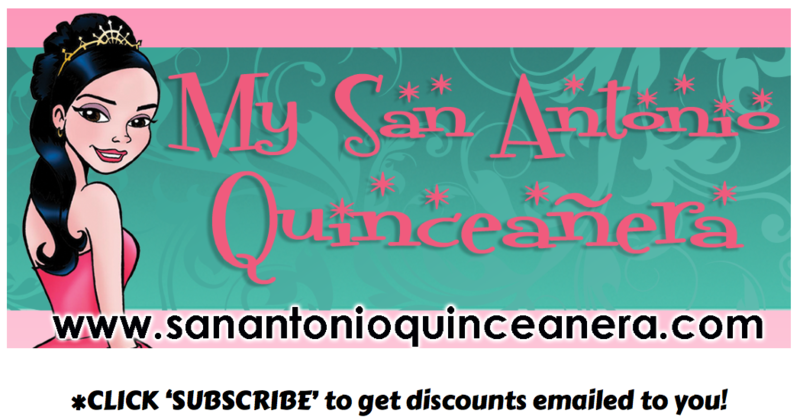 Mention My San Antonio Quinceanera website and receive a FREE consultation AND $10 off first practice!